Statutory entitlements to parental leave come from the Fair Work Act, National Employment Standards (NES). Unpaid parental leave is available to full-time, part-time and long-term casual employees (including employees in Western Australia whose employer is unincorporated). Parental leave includes unpaid maternity leave, paternity leave and adoption leave. Each parent is entitled to be absent from work for separate periods of up to 12 months unpaid parental leave. An employee who takes 12 months of parental leave may request additional leave from their employer for up to 12 months. Up till the 27 November 2015, an employer could refuse an employee's request to extend parental leave on "reasonable business grounds", giving the employee a written notice of the reasons for refusal within 21 days of the request being made. From 27 November 2015 employers must to provide the employee requesting an extention to parental leave with a "reasonable opportunity" to discuss that extension prior to any refusal by the employer. The employer must take into account matters raised during the discussion before deciding whether or not to grant the extension. Although there is no definityon of "reasonable opportunity", giving the employee reasonable opportunity would mean giving the employee sufficient time to allow them to make arrangements to meet with the employer. The meeting can be face-to-face, by phone or by any other means that may be convenient to the employee. The aim of this change is to allow the employer and the employee to discuss the requret for extension of parental leave with a view to coming to an arrangement that will be suitable for all parties. Superannuation guarantee maximum contribution base (per quarter) will increase from $49,430 to $50,810. 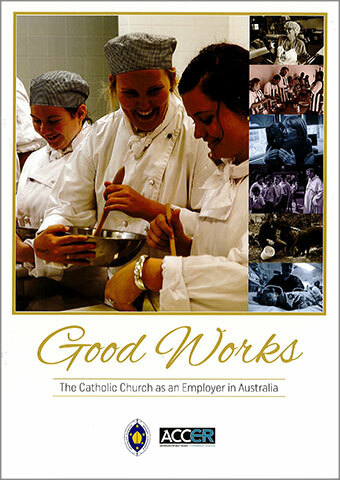 A new Fair Work Information Statement will be available from the Fair Work Australia website. Decisions on common issues arising from the 4-yearly review of Modern Awards. Casual and part-time employment: Discussions regarding minimum period of engagement, payment of casual loading, pattern of work, fixation of hours of work and overtime. Family-friendly work arrangements and domestic violence clauses. Changes to Government Paid Parental Leave scheme: If the Fairer Paid Parental Leave Bill 2015 is passed then parents who receive employer-funded paid parental leave may not be entitled to payments under the Government Paid Parental leave scheme. The proposed changes to the Government Paid Parental leave scheme will come into effect from 1 July 2016.